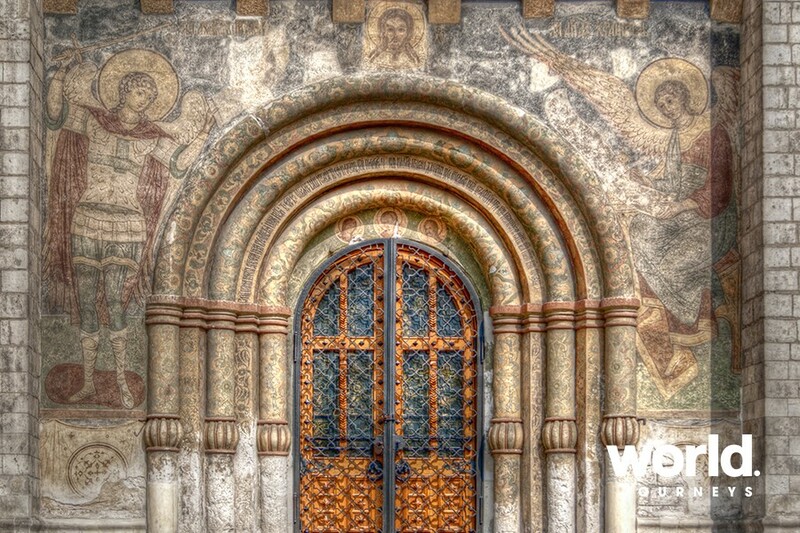 Taste the mystery, beauty, and intrigue of Russia, the land that lay hidden behind the Iron Curtain for decades. 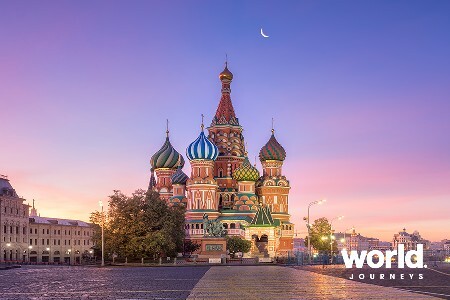 This tour explores the grandeur of Moscow and the grace of St Petersburg. 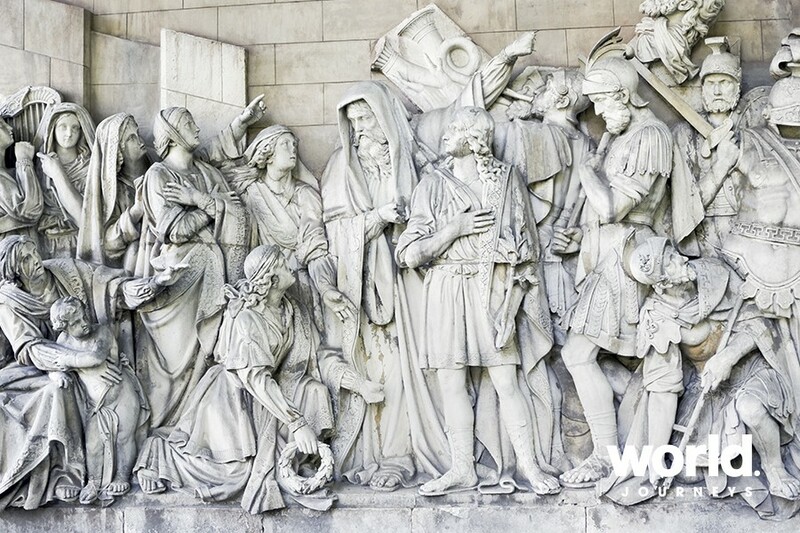 Four star hotels and plenty of inclusions set this tour apart from the rest. 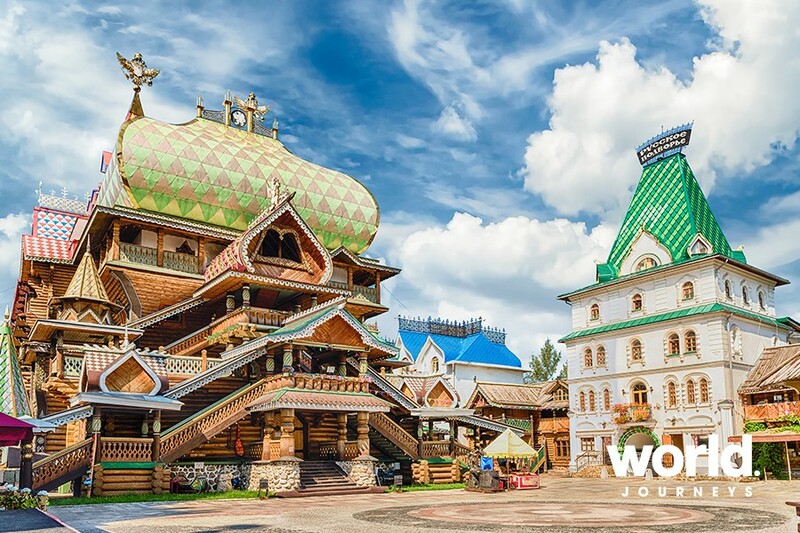 Discover the great cities of Russia and enjoy special touches such as visiting attractions before the crowds, private transfers, and boat trips. Day 1: St. Petersburg You will be met and transferred to your hotel. 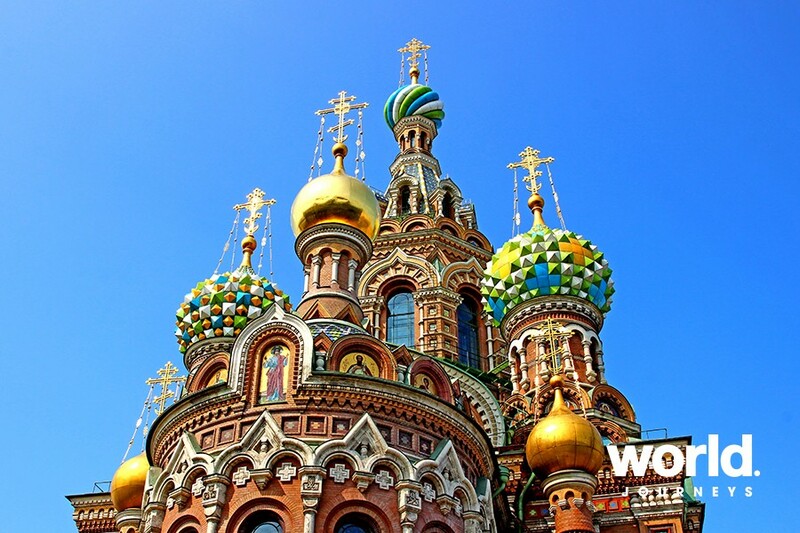 Day 2: St. Petersburg St. Petersburg was the capital of the Russian Empire for almost 200 years. After breakfast, enjoy a city tour visiting Peter and Paul Fortress, St. Isaac's Cathedral, and the world-renowned Hermitage Museum. Day 3: Peterhof Early departure for a tour of Peterhof (also called Petrodvorets). We arrive earlier than the official opening hour to tour the Grand Summer Palace in private. Return to St. Petersburg by hydrofoil for an evening at leisure along Nevsky Prospect. 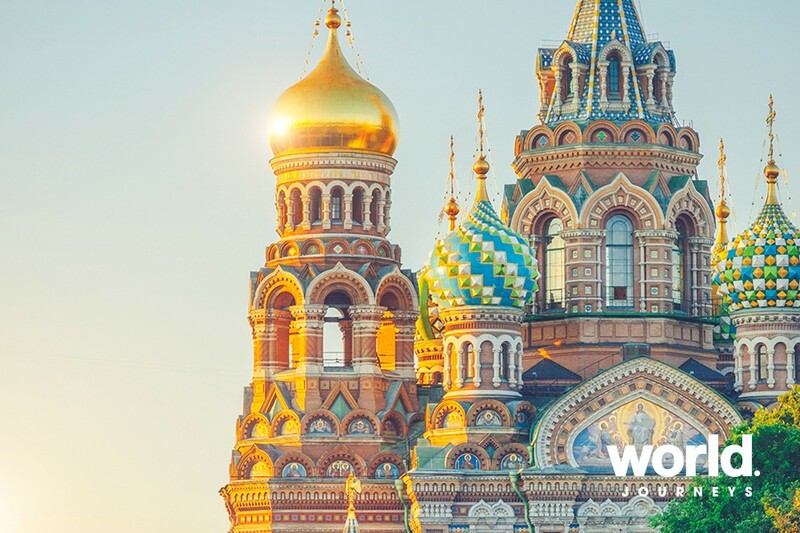 Day 4: St. Petersburg After breakfast, join a walking tour of the Church of the Saviour on Spilled Blood "“ built on the spot where Alexander II was fatally wounded by a revolutionary in 1881. In the evening, enjoy a boat trip along the waterways. 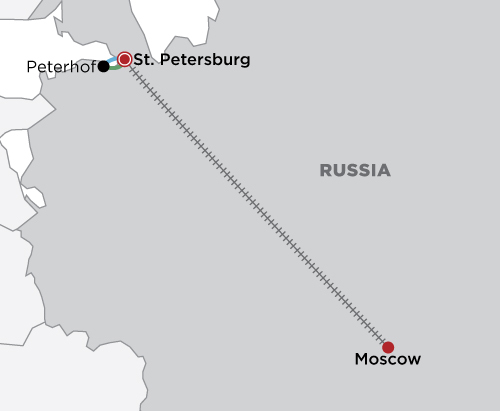 Day 5: St. Petersburg > Moscow After a leisurely morning, depart for the railway station to board a high speed German-built Sapsan train to Moscow, covering 700km in just over four hours. On arrival, transfer to your hotel to check in. Dinner is at leisure. Day 6: Moscow In the morning you will be met and taken on a city tour of Moscow, including Red Square, GUM Department Store, and St. Basil's Cathedral. 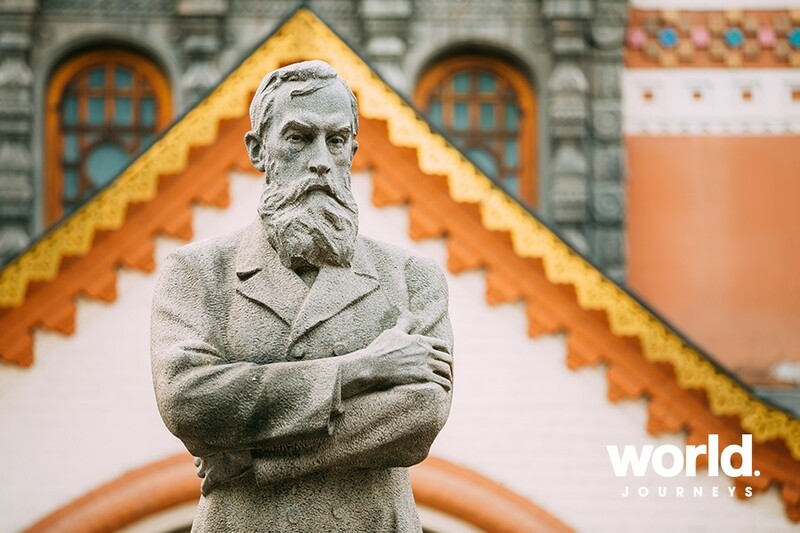 After lunch, visit the State Tretyakov Gallery, consisting entirely of Russian artwork. 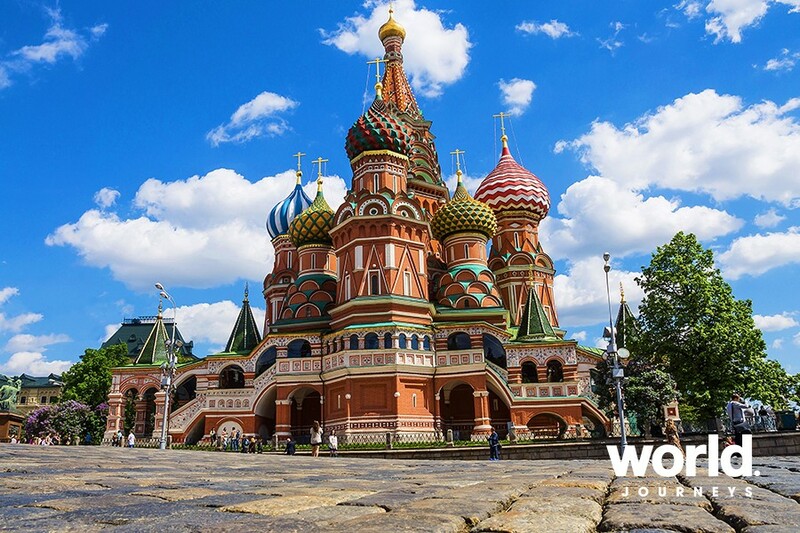 Day 7: Moscow Today, visit the historical nucleus of the city "“ the Kremlin. Once the residence of the Tsars, now the seat of the Russian President. 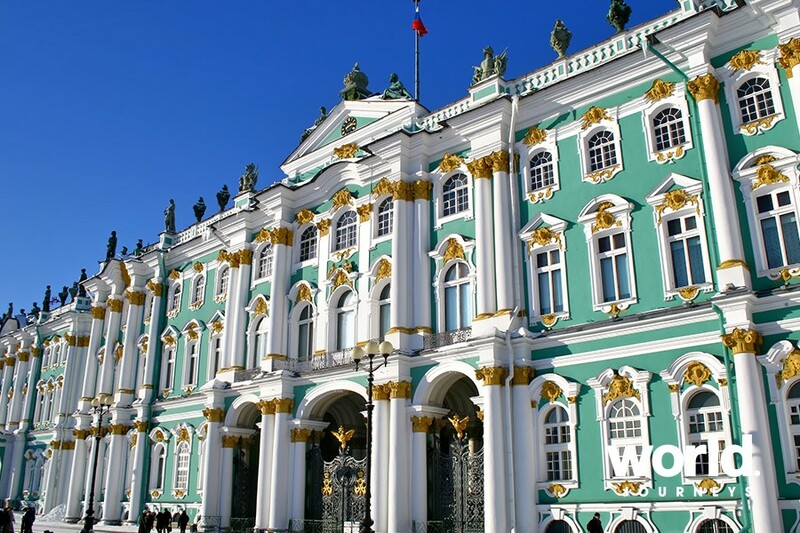 Tour the grounds, a cathedral, and the Armory Museum "“ the Treasury of the Tsars. 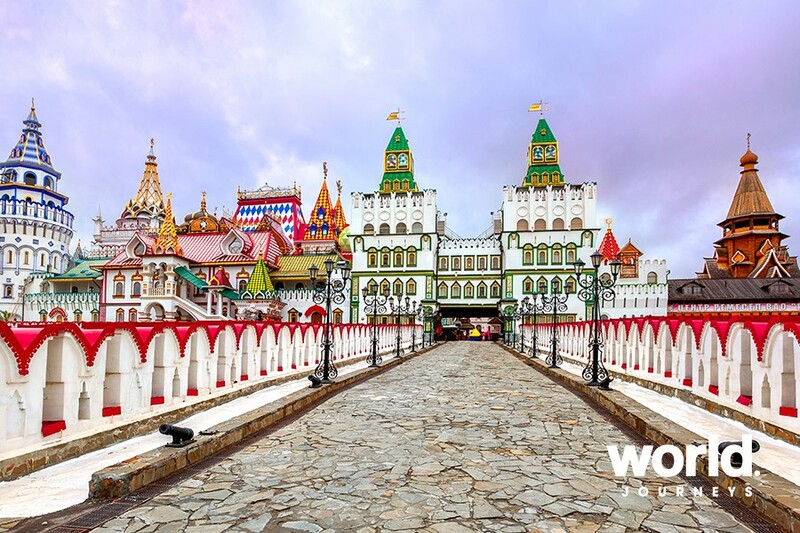 You will also see the huge Belfry of Ivan the Terrible, Big Kremlin Palace, Alexander's Garden, and the Tomb of the Unknown Soldier. Enjoy lunch at Grand Café "Dr. Zhivago". After lunch, enjoy time at leisure. Day 8: Moscow You will be transferred to the airport or train station. 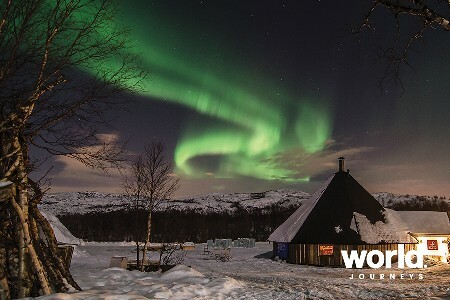 For single traveller pricing and information on winter departure dates, please contact World Journeys.